A few Fridays ago, one corner of central London was quite brilliantly surreal. Outside, under the setting sun, Lemar, a reality-po¦p-star-turned-real-life-almost-star, was performing to a smattering of fans as cyclists on the Tour de France whizzed past. Meanwhile, inside a nearby theatre, an audience watched a Norwegian comedy about the ‘normality’ of mental health, its dramatic pauses losing their punch as the strains of If There’s Any Justice wafted through. 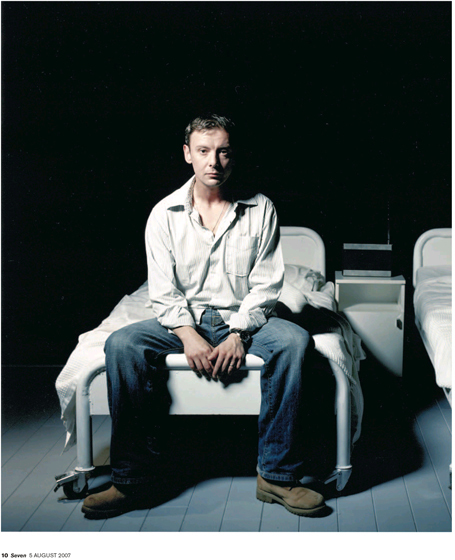 Elling, the play in question, is the summer’s surprise West End hit, thanks in part to the fact that John Simm plays the title role. Simm is best known as Sam Tyler from the BBC series Life on Mars, in which he played a policeman hit by a car who ends up in 1973 with a talking Test Card girl for company. 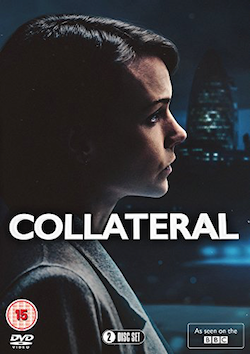 The series was the definition of watercooler TV, adored by the public and critics alike: its finale, screened earlier this year, attracted seven million viewers. ‘Oh God, you saw the play’s preview?’ Simm groans several days later, sitting in a now-empty theatre. The audience didn’t leave, however; instead they stayed to the end, when they applauded wildly. The comedy, adapted by Simon Brent from a novel by Ingvar Ambjørnsen, follows two oddball characters – Elling, an agoraphobic who obsesses over his dead mother and periodically hides in wardrobes when life gets too much, and his 40-year-old virgin friend Kjell Bjarne, played by Adrian Bower (another television star, this time from Teachers) – as they move from a clinic into the big, bad world. 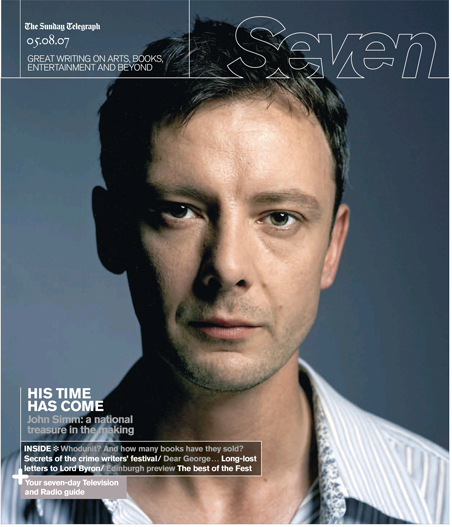 It has been 12 years since Simm was last on stage. ‘I already knew the director and writer so I thought if I was going to go back to the theatre, it would be nice to have a comfort zone.’ Part of the lure, he admits, was to remind people that he Doesn’t Just Do Telly. Simm had arrived to meet me half an hour late, with the swaggering gait of a Gallagher and a face like thunder, looking less cheeky chappy, more ageing street urchin (he is now 37). So far, so tricky. He has a reputation as a difficult interviewee: moody, taciturn. But he turns out to be quite the opposite. It’s surprising how quiet his voice is, and how nervous he sounds at the beginning. The swagger, you sense, is bravado. The black cloud floating above his head is arguably easier to pinpoint: the result of a BBC Breakfast interview he’d done earlier in the day. At school, he was into football and long-distance running. ‘I wasn’t a bad kid or rebellious or anything. I was shy.’ He flirted with the idea of becoming a journalist – ‘because I really liked reading and stories and I was quite good at English. I went to a newspaper office when I did that work experience thing’ – but after seeing Rebel Without a Cause, he decided that an actor’s life seemed more fun. At 16 he left home to study at a drama college in Blackpool. ‘Three fantastic years, just shagging and drinking. Blackpool wasn’t that far away geographically but it was new to me.’ He then went down to London to the Drama Centre, which was another eye-opener – ‘a classical theatre drama school, so I had to educate myself and read up on the classics.’ His favourite book became Crime and Punishment. Simm was keen to hang on to his roots, however. ‘When I came to London, the whole Manchester Stone Roses thing was massive. And I was so proud to be from the North-West. I’d go back up there at the weekends. It was full-on then and I was determined to be really northern. Not lose my accent and all that. It was popular coming from the North back then,’ he says, laughing. Honing his inner, parka-wearing northerner proved a smart move: after drama school, he picked up good roles almost immediately, first in Cracker as a psychotic teenager, and then in The Lakes, the series that made his name. 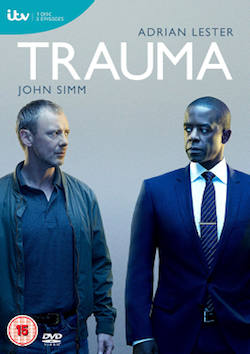 Simm brought the right dose of vulnerability to the part of an intense Liverpudlian stuck in the middle of the Lake District, and won rave reviews. He has also done films, most notably 1999’s Human Traffic, a pill-popping extravaganza following the lost weekend of a group of friends. Critically panned at the time, it has since become a cult classic, not least because it summed up the late 1990s rave generation, something Simm was very much a part of. For a while, he says, he was frustrated that Human Traffic wasn’t quite?Trainspotting; that his career trajectory wasn’t going in the same direction as Ewan McGregor’s. He tried playing the romantic lead – to Christina Ricci in Miranda – but his looks don’t fit. In 2003, after the success of State of Play, he relocated to Hollywood – for all of a month. 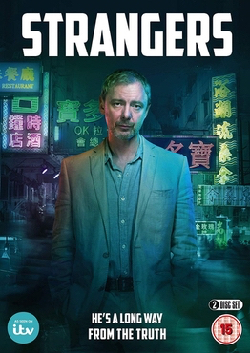 Simm now seems more content with his status as a predominantly television actor. ‘The first episode of the first series of Life on Mars and the last episode of the last series – I can’t think of two hours of TV I’ve seen that were better, and not just because I was in it. Because of the scripts. I was very proud of it.’ He insisted the scripts remain dark, that his character should have felt trapped in 1973 instead of feeling ‘Weyhey! 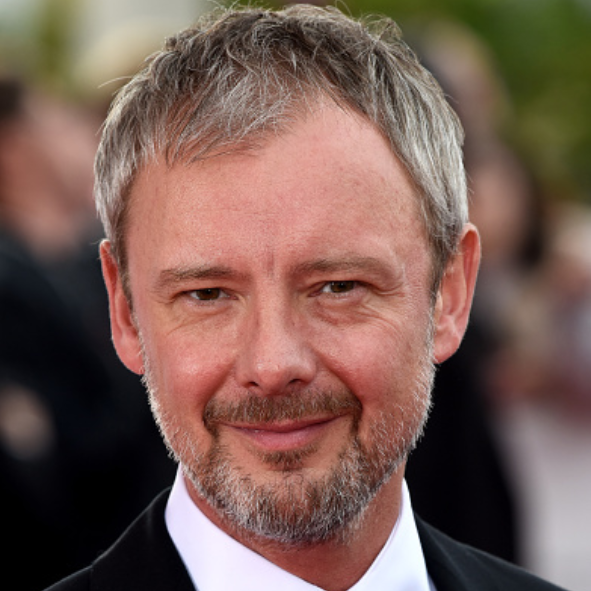 Time travel!’ It’s this humility, this honesty, that goes some way to explaining why Simm is so popular with the public – a quick search on Google reveals a mass of John Simm appreciation societies – and, quite probably, a national treasure in the making. Tags: actor, elling, Interview, john, simm, uk. Bookmark the permalink.